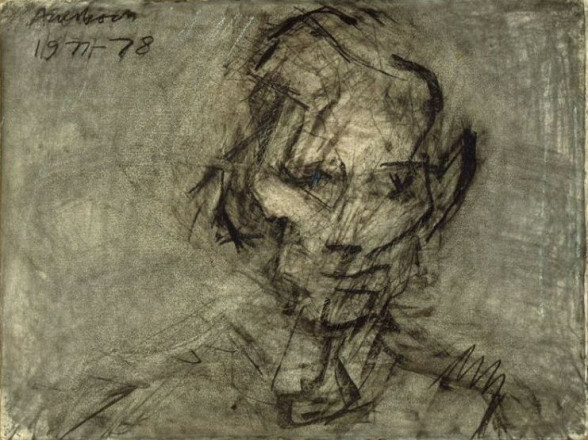 Auerbach was born in Berlin. His father was a patent lawyer and his mother had been to art school. Before his eighth birthday he was sent to England, and never again saw any member of his family or anyone he remembered from his childhood in Germany. In England, he came straight off the train to a small country boarding school, where they grew their own food and did their own housework. There was considerable interest in things of the mind, considerable disdain for material things, and a great emphasis on community spirit. For half the holidays he stayed with his cousin, Gerda Boehm and her husband. In 1947, he moved to London, having done the Higher School Certificate. It was expected that he would go to university, but he himself nursed ambitions to become an actor. 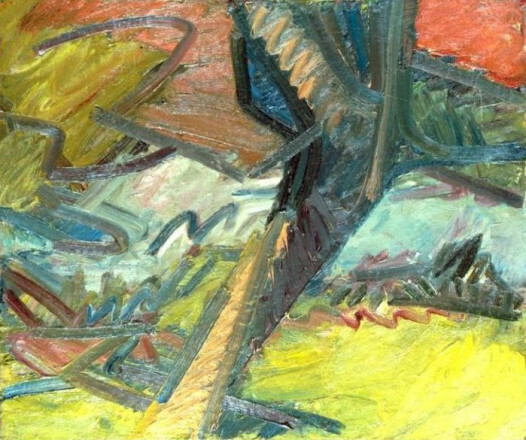 But after attending art classes at the Hampstead Garden Suburb Institute and the Borough Polytechnic in London (where he was inspired by David Bomberg, who taught there) he decided to become an artist. He studied at St Martin’s School of Art in London and later undertook postgraduate studies at the Royal College of Art. He left with the silver medal and first class honours. 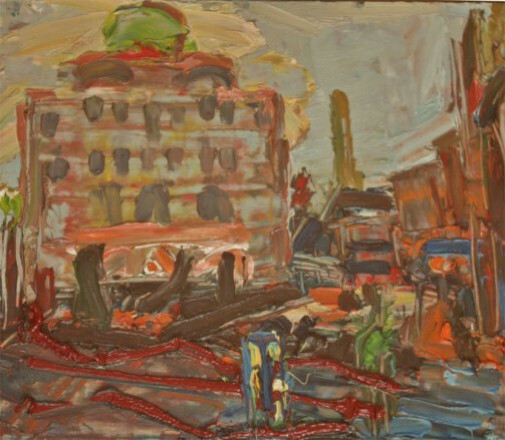 He worked for a time in a frame moulders and as a teacher in a secondary modern school; for a period he taught at various art schools on a one-day-a-week basis He eventually left teaching to concentrate on painting, and has worked in the same studio in Primrose Hill, North London since 1954. 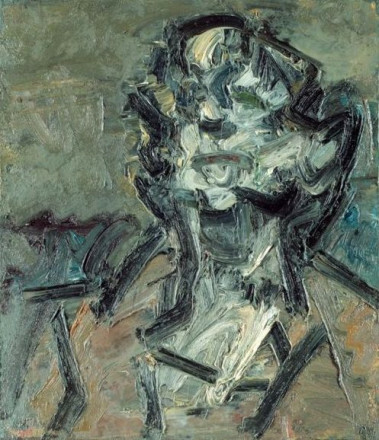 Auerbach chooses a deliberately narrow range of subjects - his immediate environment and portraits of close friends. A sense of the struggle to bring his subject into existence is inherent in much of his work. He has said "What I’m not hoping to do is paint another picture because there are enough pictures in the world. I’m hoping to make a new thing for the world that remains in the mind like a new species of living thing." He had his first solo exhibition at the Beaux-Arts Gallery, London in 1956 and his work was shown at the Venice Biennale in 1986 where he was awarded the Lion’Or jointly with Sigmar Polke.